D'Antoni's Crossing is a luxury gated community situated at the corner of South 31st Street and FM93 in South Temple.  In coordination with our sister company, The Arnold Group, every stage of construction from moving dirt to the completion of each home has been by Arnold Design + Build's Team. This exclusivity has maintained consistency in the architectural design and integrity of each home while creating an unparalleled Central Texas neighborhood that protects the individual value of every homeowners abode. D'Antoni's Crossing consists of 29 spacious home lots and 22 garden home lots. The neighborhood features a community pool, HOA and is zoned for Academy and Temple Schools. 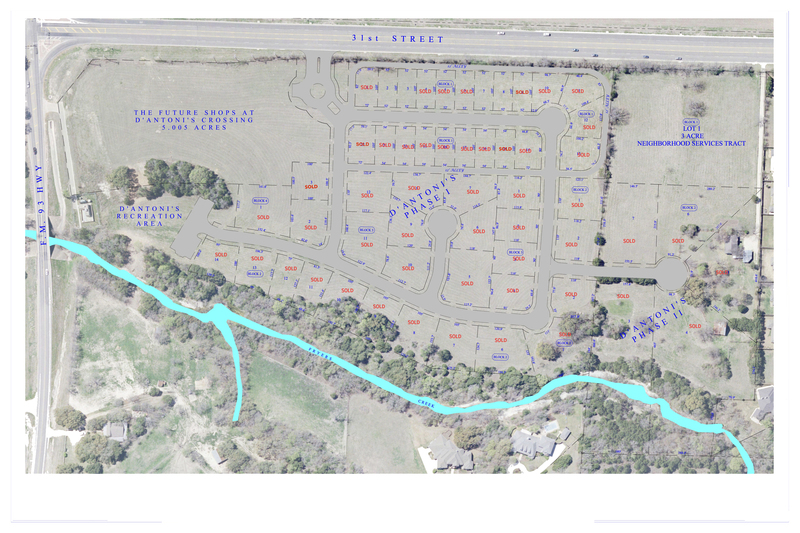 Please view our plat and inquire about available garden home lots starting at $50,000.